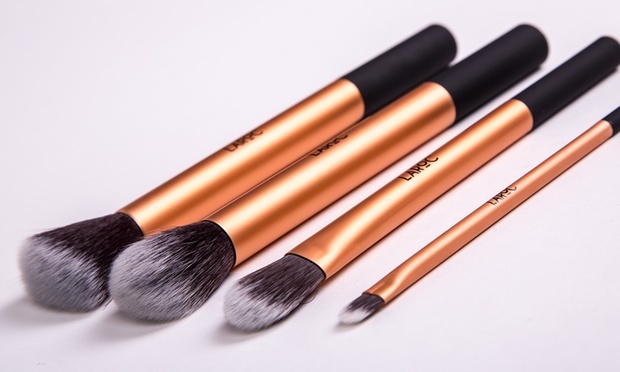 These brushes look great! I really like e.l.f. 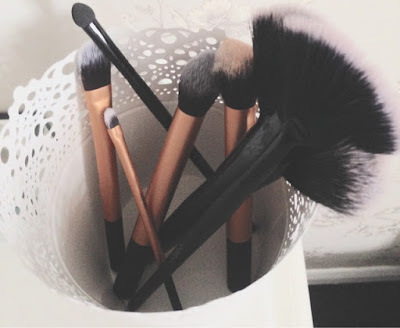 brushes as a budget option! I actually thought those were Real Techniques brushes. They look just like them! The RT brushes are great!